Our talent truly does not have any limitations if you look at everything that we have achieved. We are a dynamic species and our skill sets are extremely well spread out across various disciplines. With one of us trying our best to conquer every discipline in the world, we are bound to achieve things that would have seemed impossible a few hundred years ago. You understand our stunning depth when you look at art and the talent of some artists across the world. We can make things seem other worldly or we can make them look exactly the way they are. 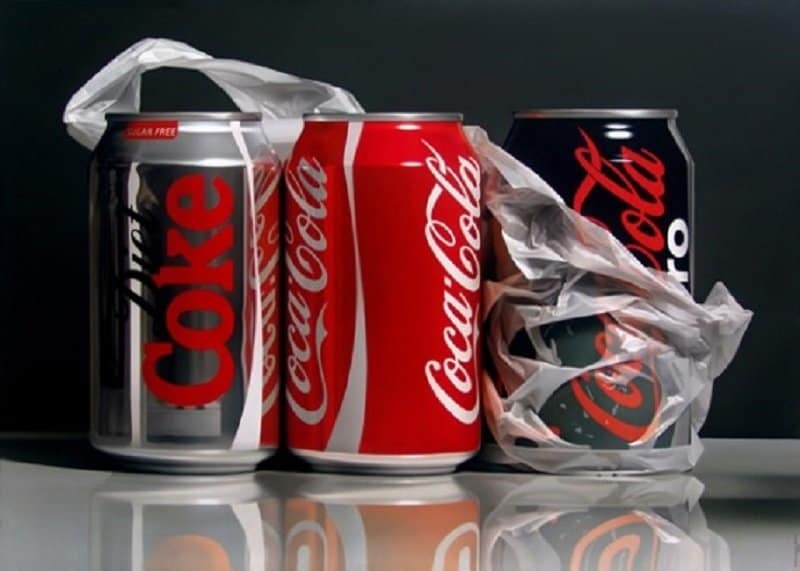 Here is a list of 10 hyper-realistic paintings that you won’t believe are actually paintings. David Kassan has an amazing talent of blending realism and fantasy in his hyper-realistic pieces. Although the subject and foreground in this picture, the pretty lady, looks extremely realistic, the background she is standing against looks completely out of this world. Art is in everyday life, we are all just minor details on the larger tapestry of the universe. We can see beauty every where we look if we look with the right perspective. This is demonstrated perfectly in Roberto Bernardi’s great art piece. This seemingly simple painting is perfect right down to the last detail. From the reflection to the plastic bag, Pedro Campos has not missed a single facet while portraying his intended subject. 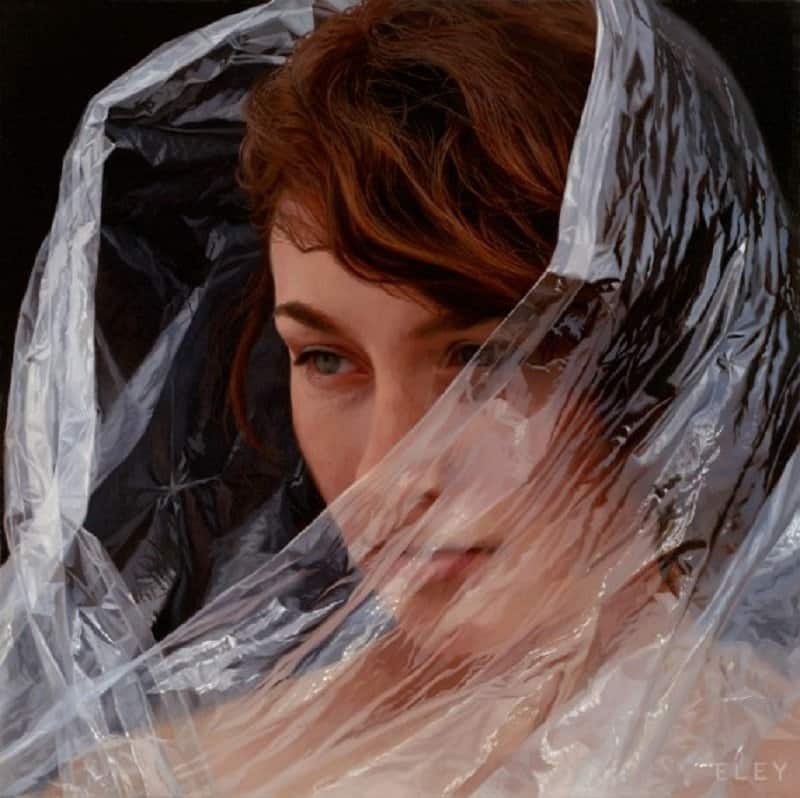 Robin Eley, the artist behind this marvelous piece, seems to have a muse. Her muse is cellophane, and it appears in every one of her hyper-realistic pieces. The elegant flow of the milk thanks the ever-present gravitational forces is perfectly captured in this Diego Gravinese piece. 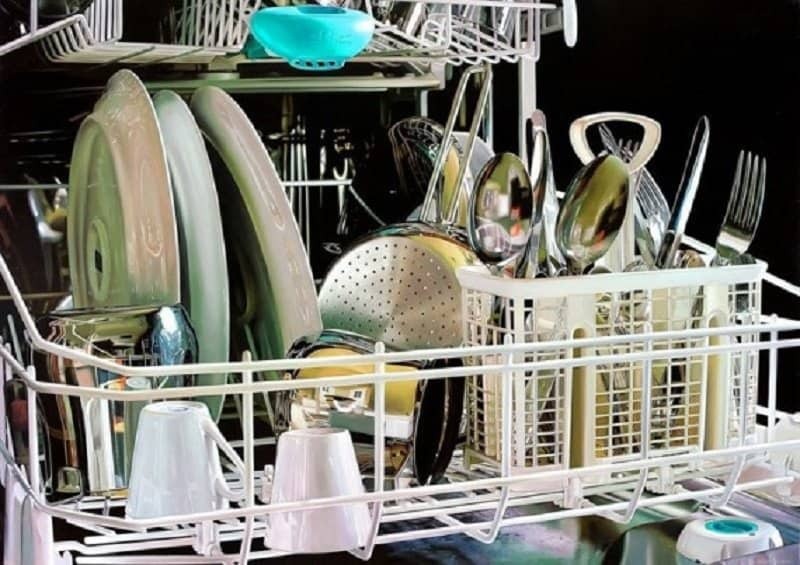 Jasan de Graaf is an extremely talented Canadian painter who understand clearly the tone of reality. He manages to show off his skill level by capturing the filter of reality and a reflection, all in a stunningly well-executed painting. 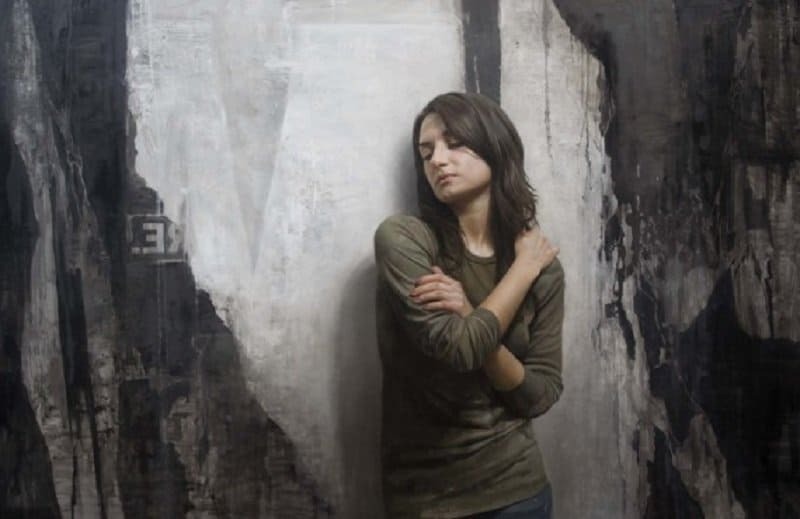 Dan Witz is an extremely talented artist who has a great body of work under his belt. 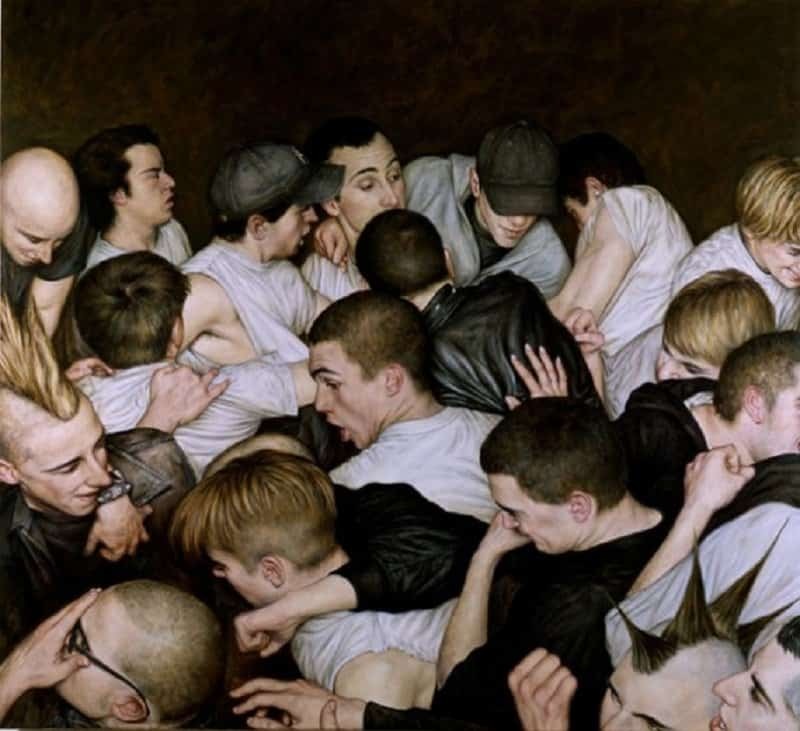 His 2001 piece mosh pit captures the essence of a generation bursting with anger and ideas. 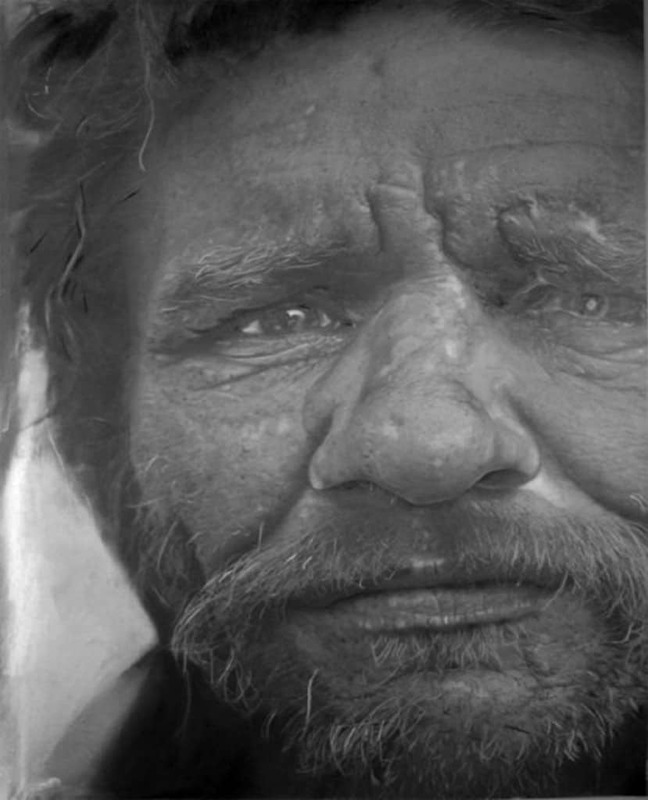 If you ever want to get a brilliant self-portrait made, clearly Paul Cadden is the guy. This beautiful piece really gives you an insight into the soul of the subject. You almost feel like you can sense this man’s story. 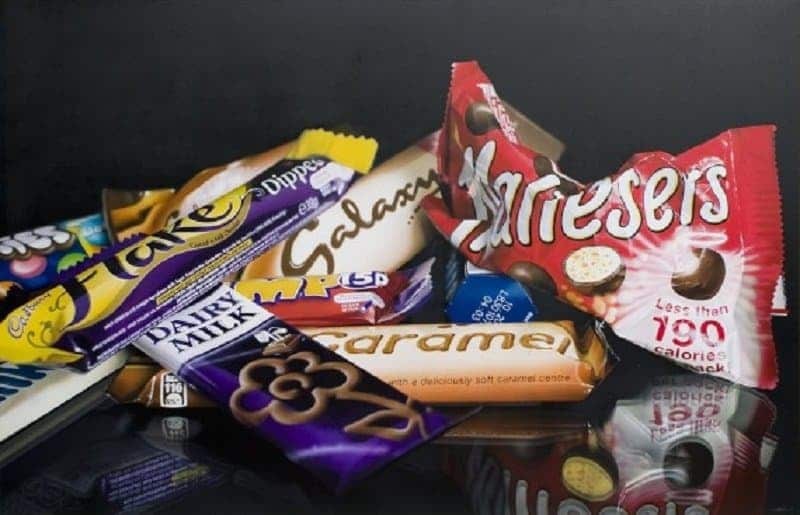 This painting looks so real, that just staring at it for a few minutes might actually make you hungry. Tom Martin deserves credit for attempting to mess with our appetite so elegantly. 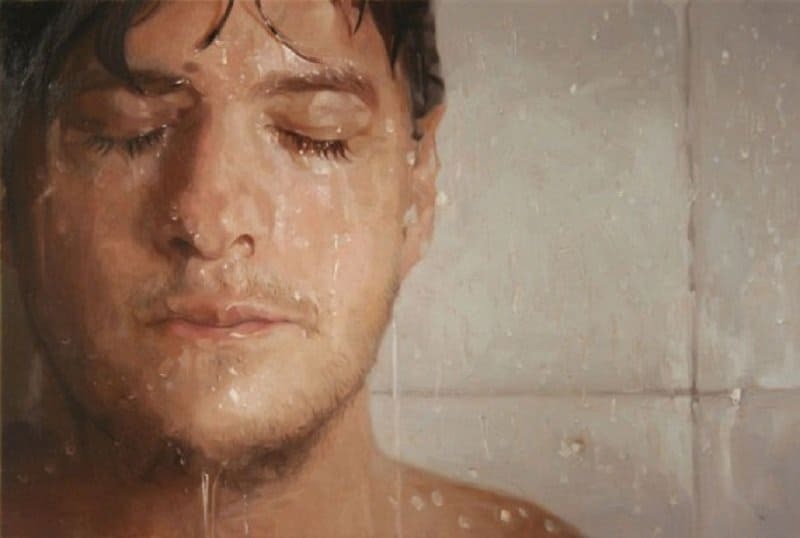 This painting was created by American artist Alyssa Monks. 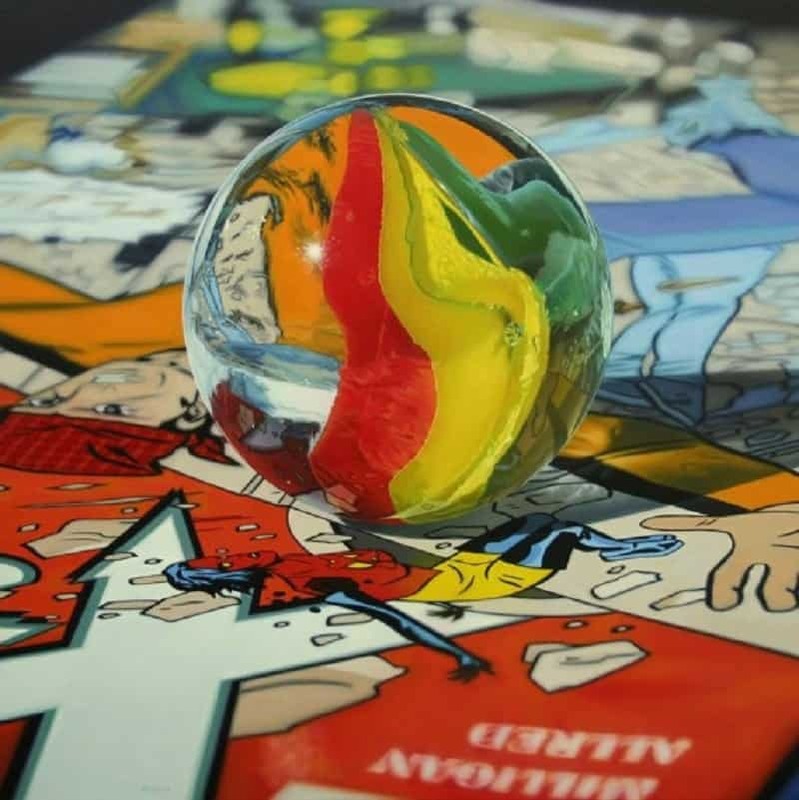 She enjoys using certain natural filters in her paintings that distort the vision of the world and bend reality, such as glass, water or steam. You can see the way she has used the texture of flowing water to make her painting feel more lucid.